The Polycom HDX 8000-720 video conferencing kit is designed for those who understand the value of high quality and audio communications. With the HDX 8000 Series the participants can act naturally and freely. 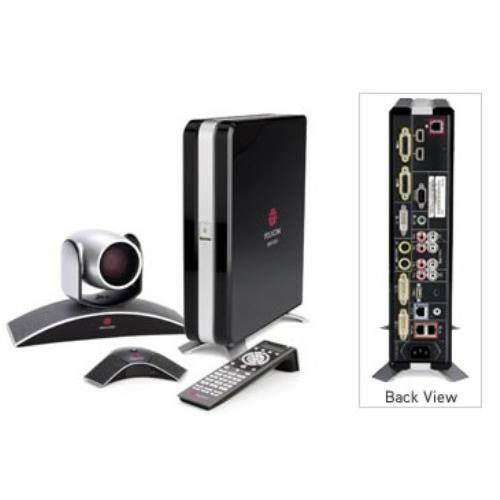 For rich-media group presentations: Polycom HDX 8000 series systems displaydynamic content and data in HD to enhance collaboration and audience participation.